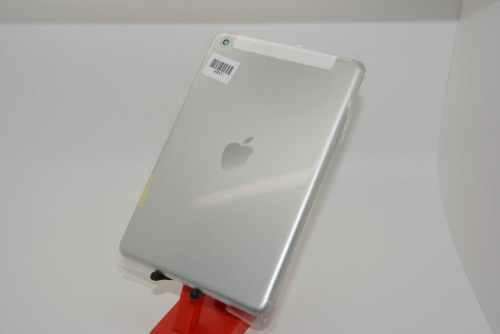 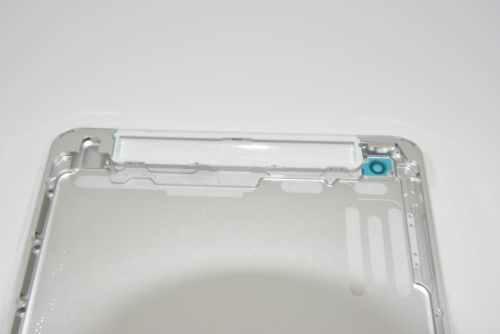 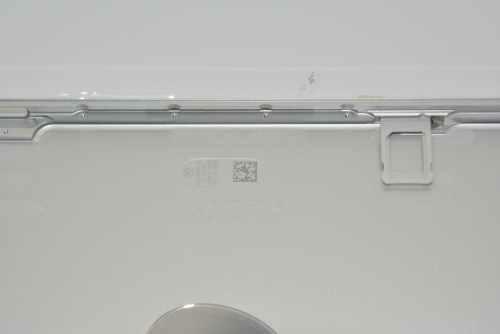 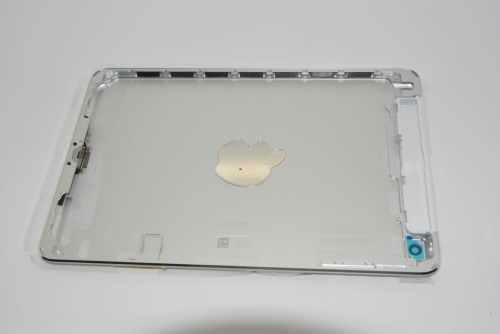 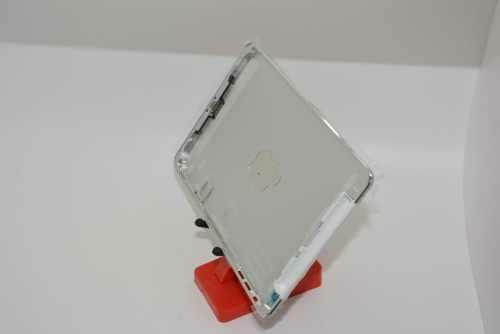 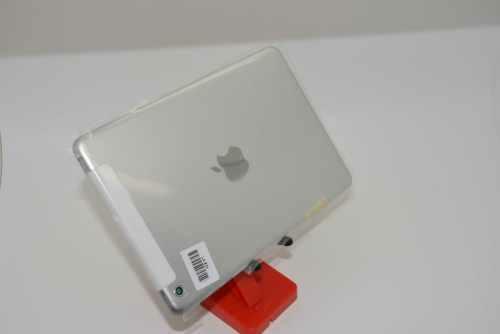 The new iPhones may be next up in Apple’s pipeline, but today we have a huge gallery of leaked iPad Mini 2 photos. 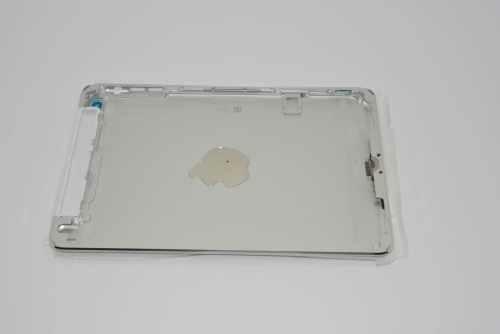 The refreshed 7.9-inch tablet is expected to offer the same design as the current Mini with slightly improved specs, and it’s still up for debate whether the new tablet will feature a Retina Display. 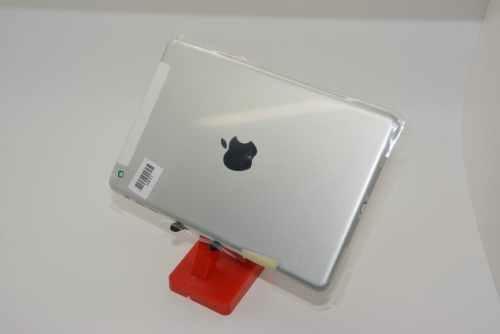 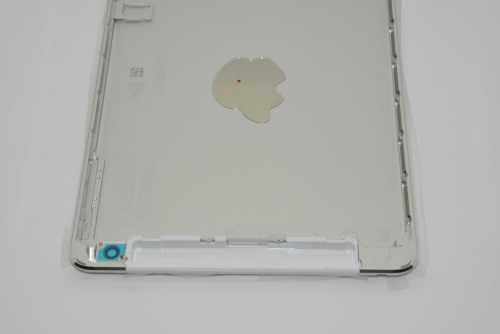 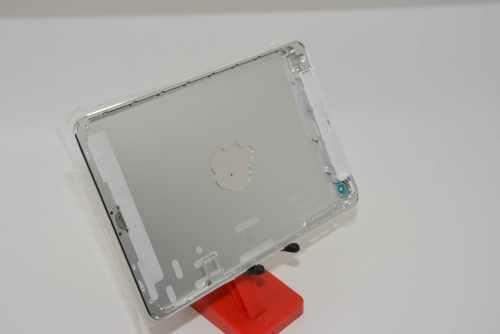 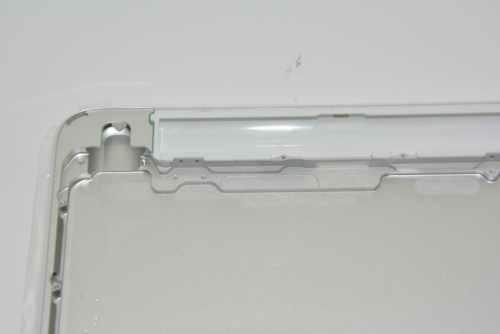 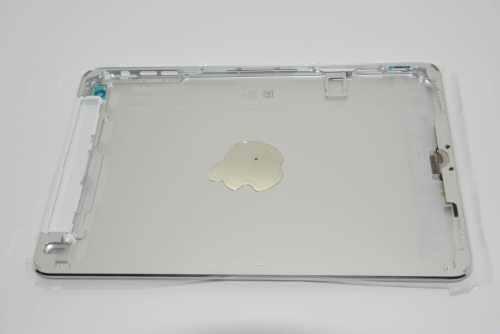 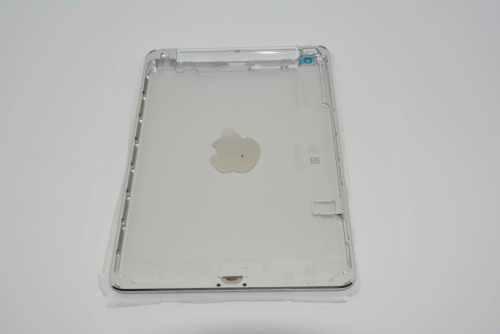 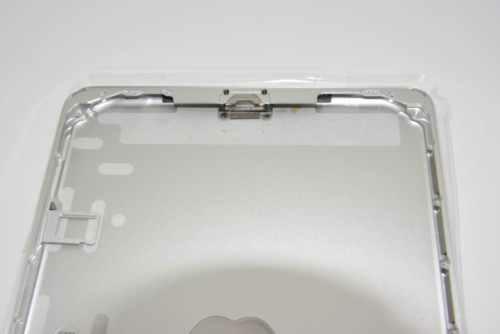 Based on the latest iPad Mini photos, which come from popular Apple leaker Sonny Dickson, the new tablet will look exactly the same as the current model. 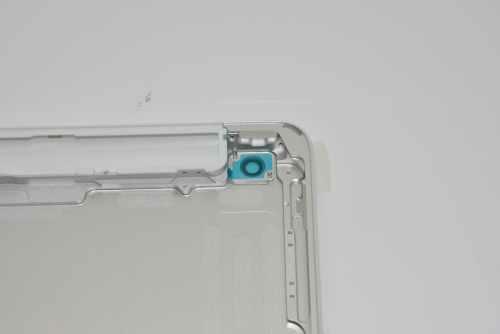 Under the hood, however, we’re expecting improved specs, including an upgraded A6 processor and maybe some upgraded RAM as well. 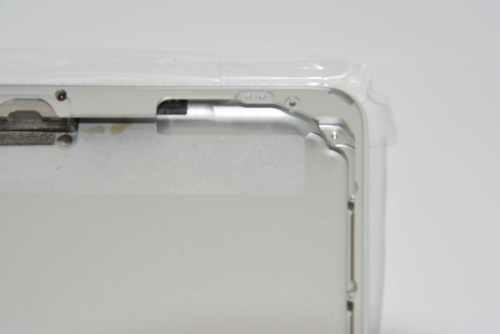 The latest leaks don’t reveal the iPad Mini 2’s display, but according to the latest rumors Apple won’t upgrade the tablet with Retina Display technology this time around. 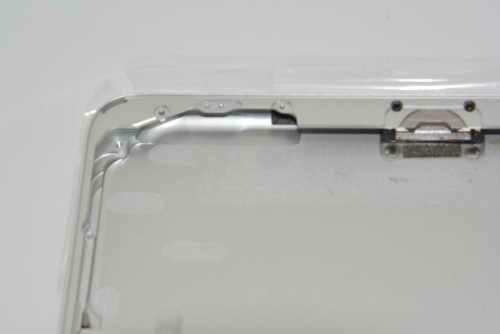 A line of code uncovered in the iOS 7 Beta last month revealed the new Mini will come in three models but none will offer the same high-quality screens seen on the iPad 4 and iPhone 5.